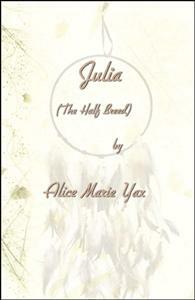 If you like ‘old-timey’ stories set back a century or so ago, you will enjoy Julia. It offers action, tragedy and romance. A real page-turner.